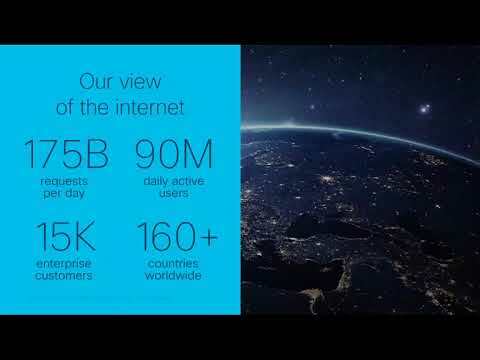 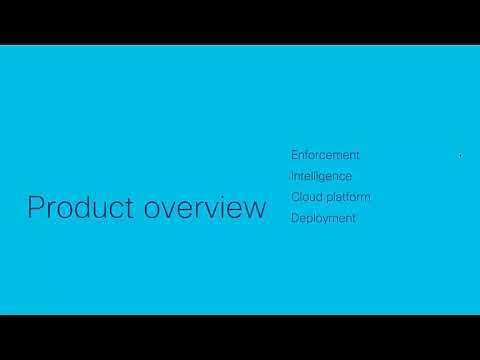 Introducing the industry's first Secure Internet Gateway in the cloud. 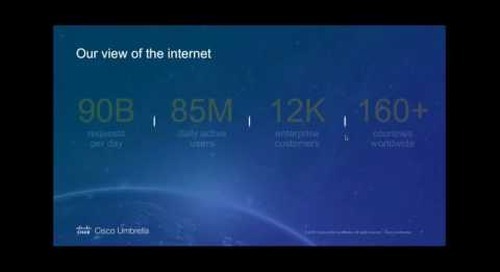 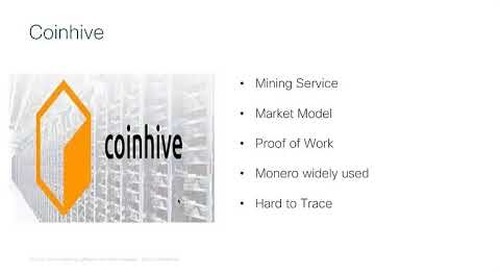 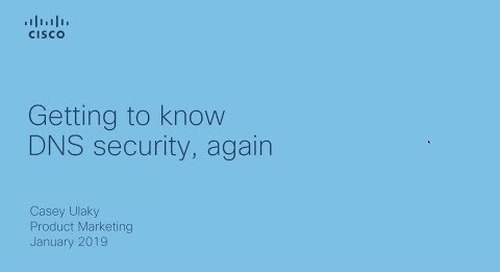 The world is evolving… from how we work to where we work and how we access our sensitive data. 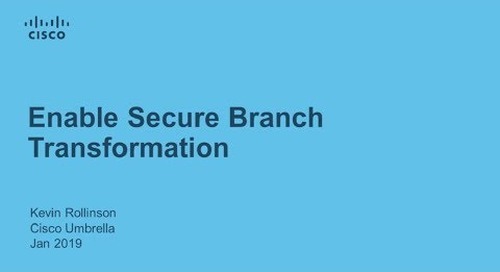 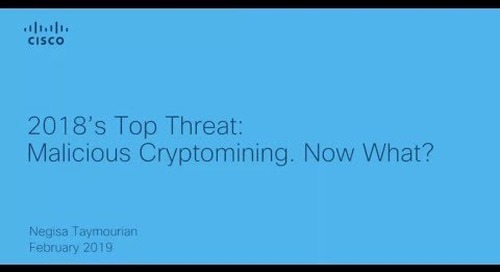 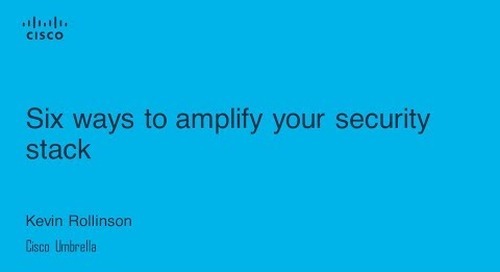 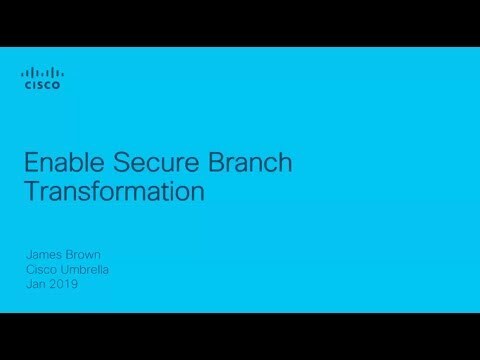 Is your security keeping pace with the changes? 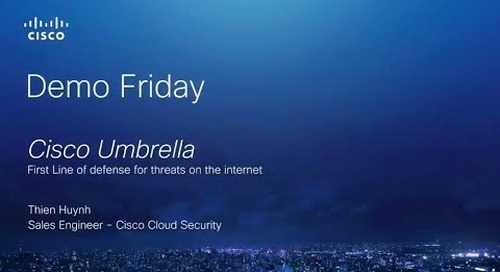 Find out how you can block threats like never before with the industry’s first Secure Internet Gateway in the cloud. 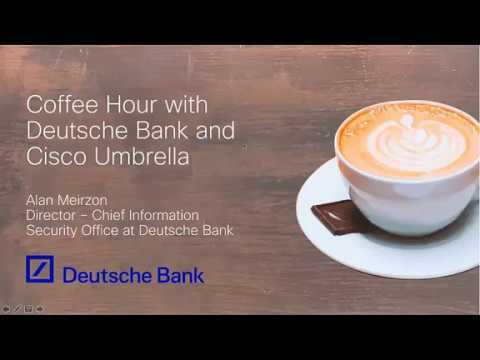 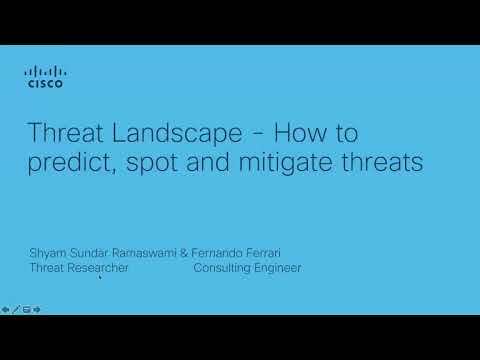 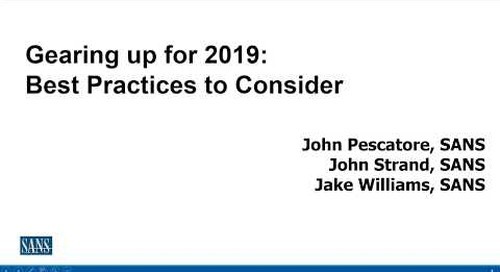 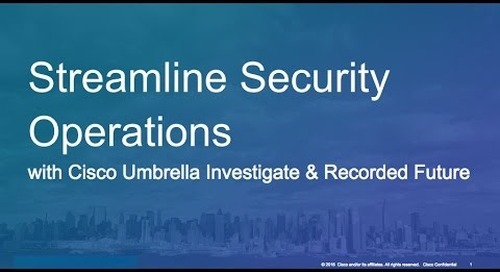 Paolo Passeri, Consulting Systems Engineer, Cisco Umbrella and Kate MacLean, Market Manager - Product Marketing, Cisco Umbrella, review what needs to be your first line of defense in 2017. 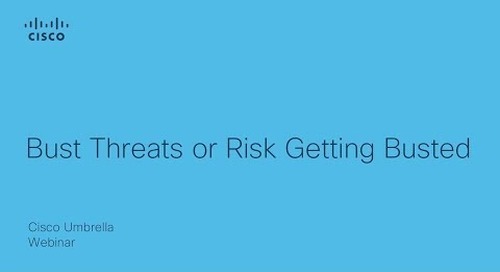 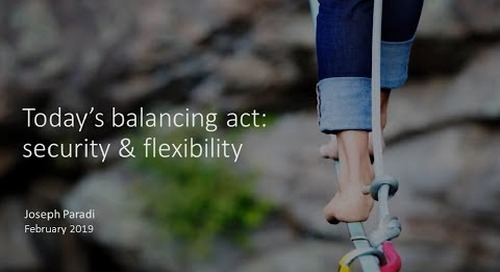 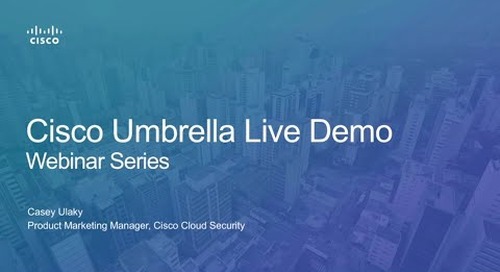 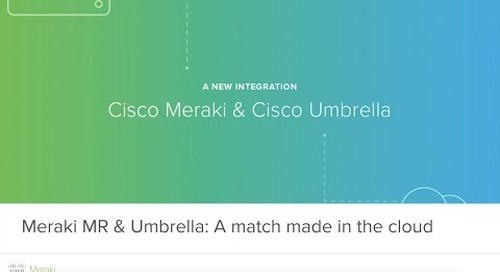 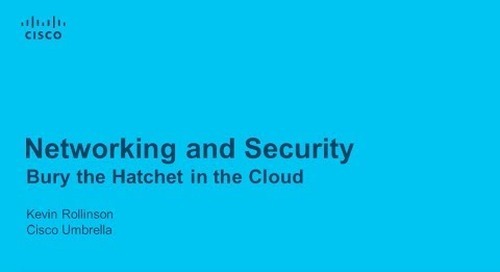 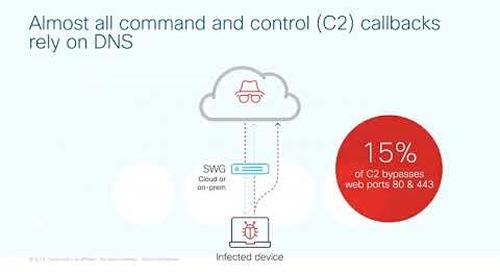 View this webcast to see why Cisco Umbrella provides visibility unlike any other security platform: Protects users on and off network Provides broadest coverage of malicious destinations and files Defends against known and emergent threats over all ports and protocols Your security starts here.